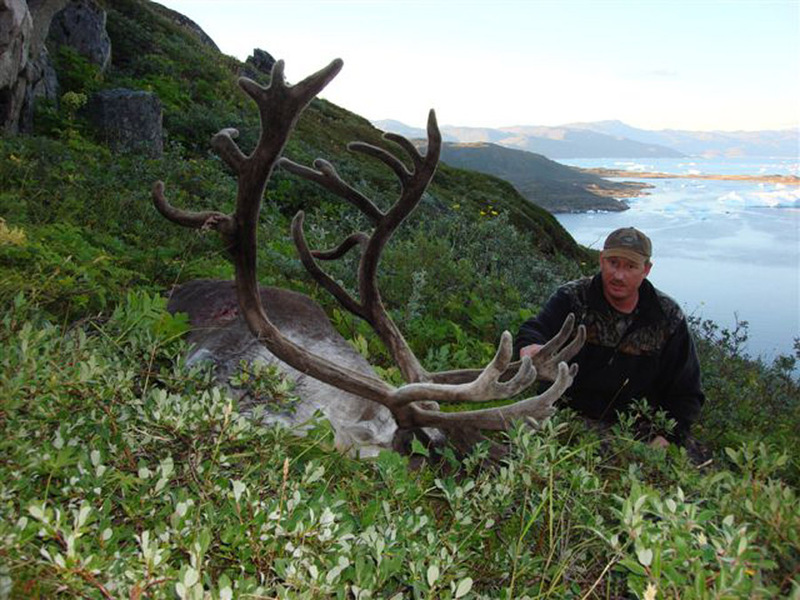 The Reindeer in South – Greenland are a mixture of the original Greenland Caribou and Reindeer that were imported from Norway around 1900. By SCI they are categorised as ”Reindeer introduced” for North-America. 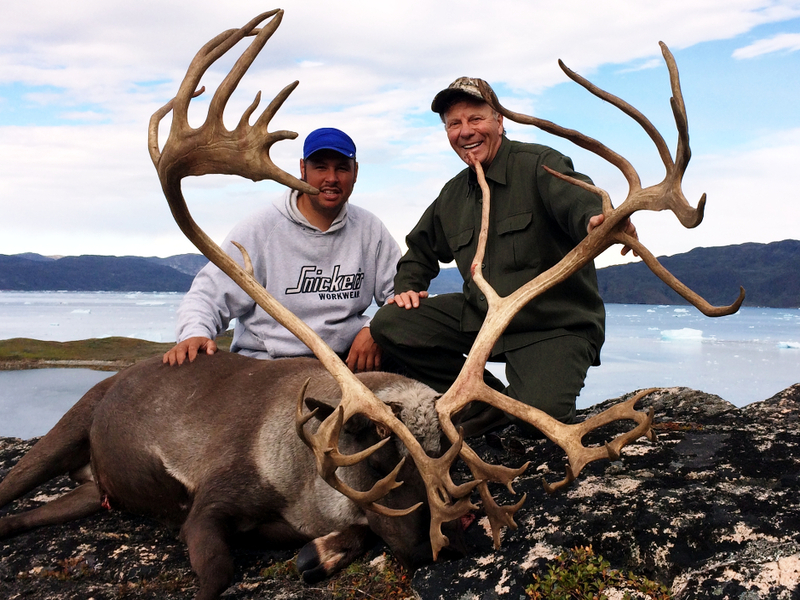 We offer summer and fall hunting only in South – Greenland. All travel goes via Iceland and staying overnight in Iceland is often necessary. 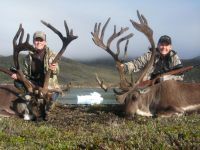 We offer 6-7 days trips with 2-5 hunting days, depending on the number of hunters. Our area is the only one in Greenland, producing SCI gold medal trophies. 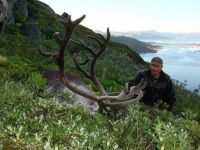 We operate both from our lodge in Ivituut and Narsaq, when doing Reindeer hunts. You may also stay a night at Hotel Narsarsuaq. 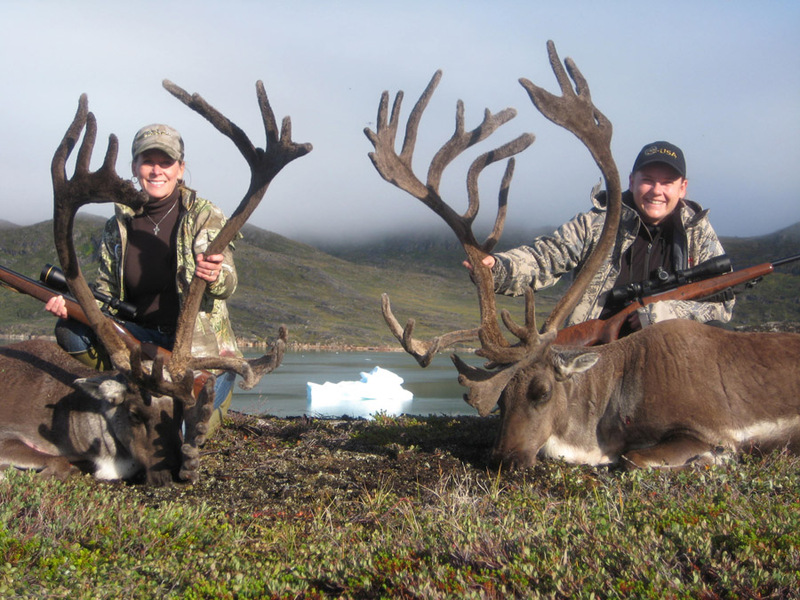 We offer the most comfortable lodging and dining in the world, in the middle of a Reindeer hunting area. Our lodge has electricity and hot and cold running water. Upstairs there are 4 rooms for our guests and downstairs large dining and living room and fully furnished kitchen. Our lodge offers almost all comforts you can think of, as in your own home. No tent camps, no outdoor toilets. We offer 3 meals per day, snacks, soft drinks. We try to fulfill our clients wishes if they want to taste Reindeer. When staying at Hotel Narsaq or/and Hotel Narsarsuaq, the accommodation and meals are at the cost of the hunter/non hunter.